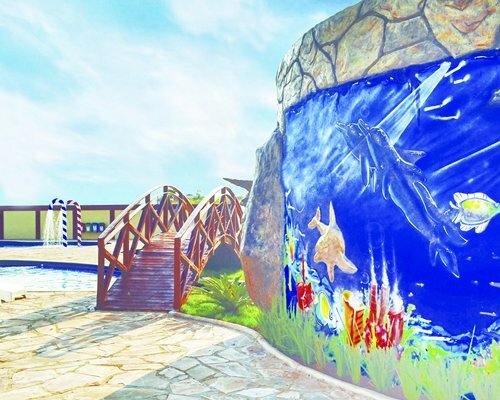 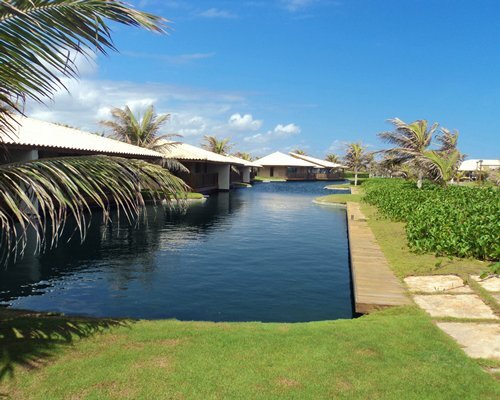 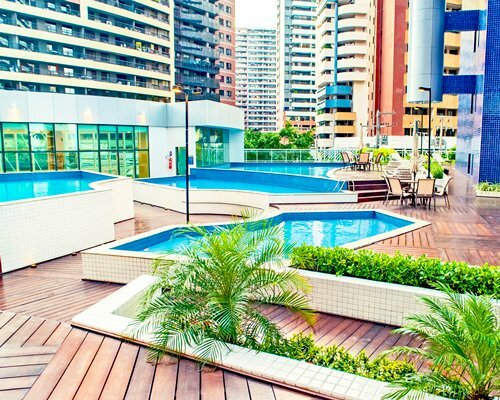 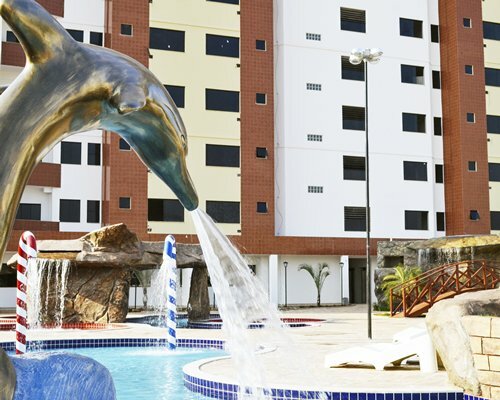 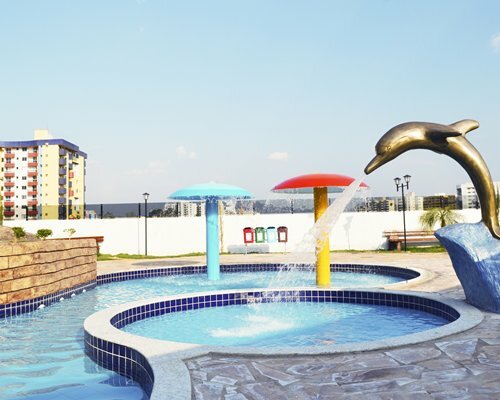 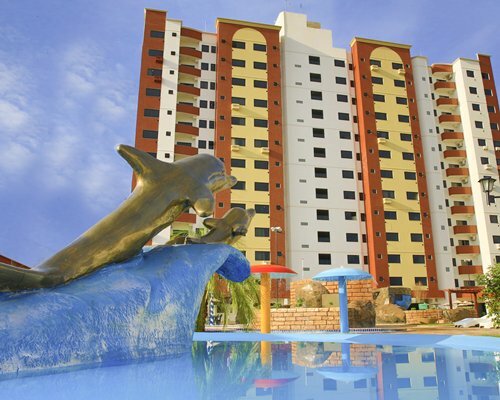 The project Golden Dolphin is a hotel with infrastructure geared for leisure. 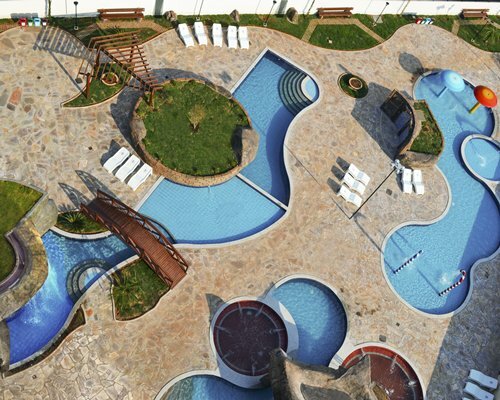 8 pools, four hot springs, sauna, bar, snack bar and restaurant. 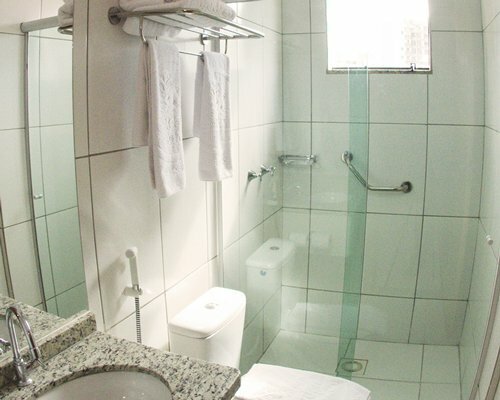 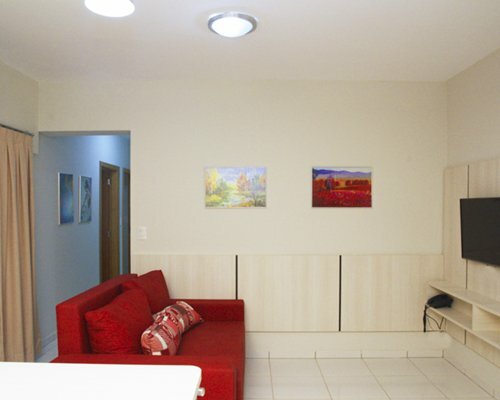 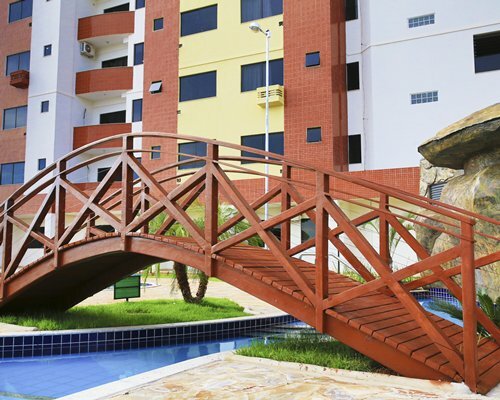 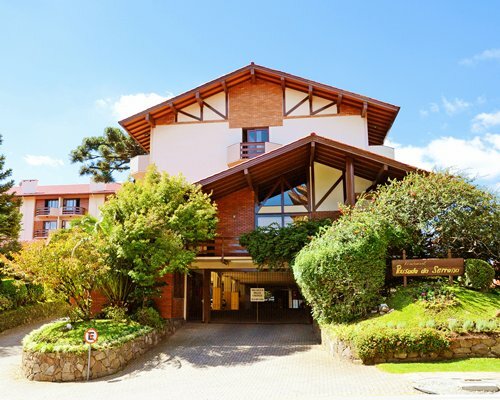 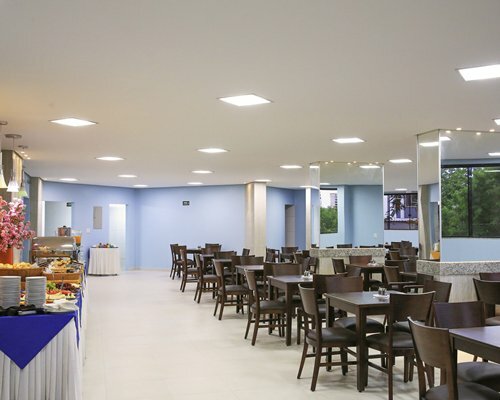 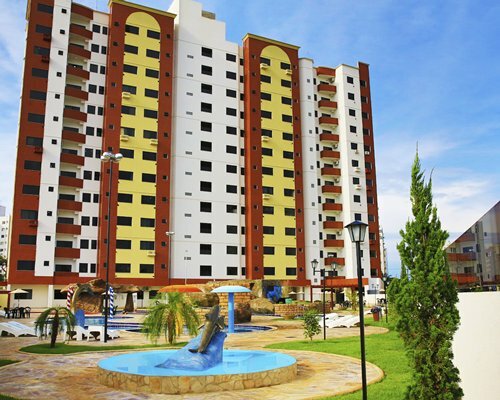 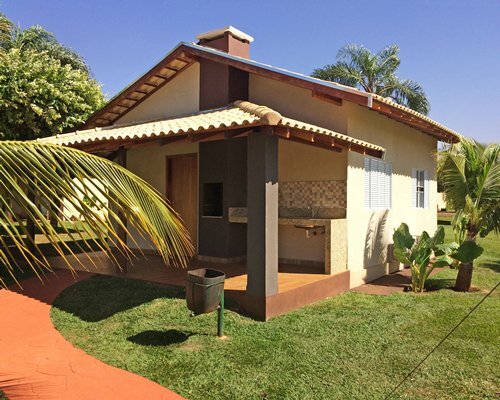 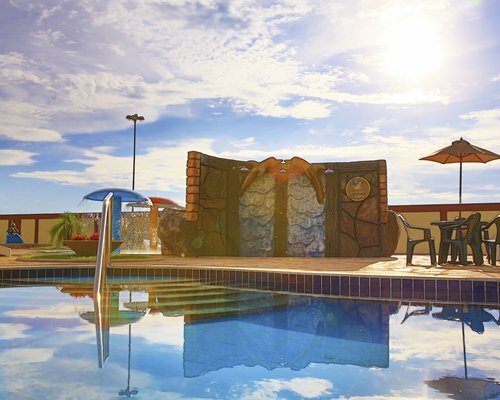 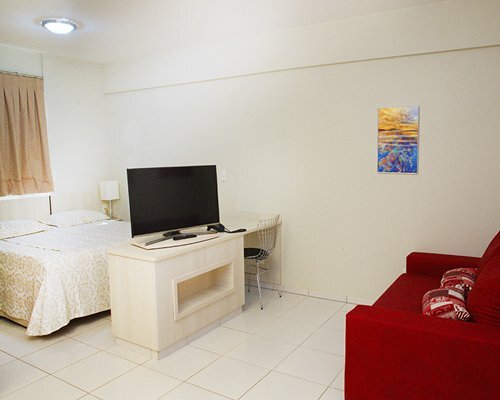 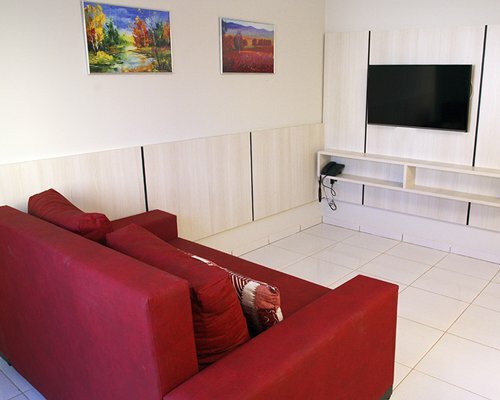 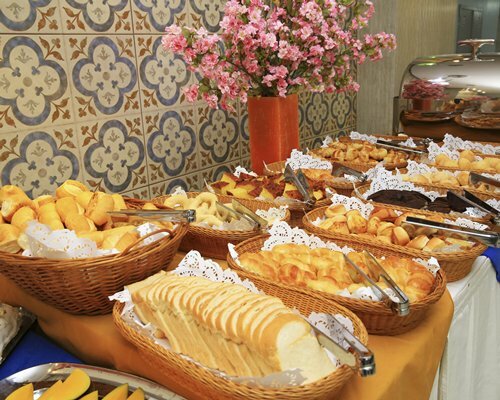 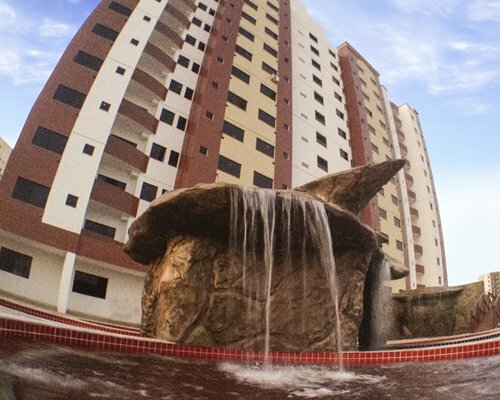 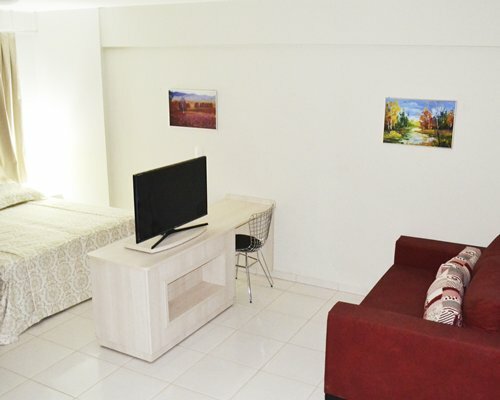 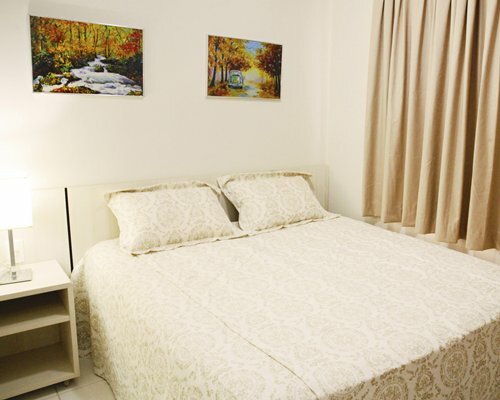 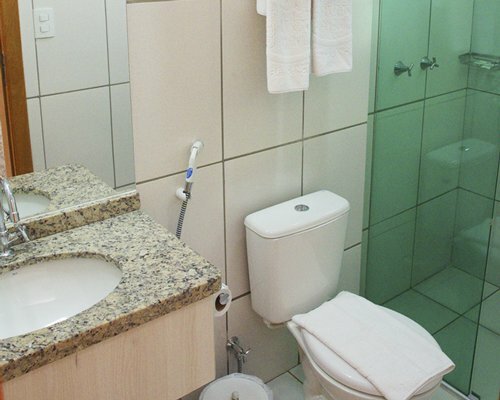 The hotel is well located in central Caldas Novas. 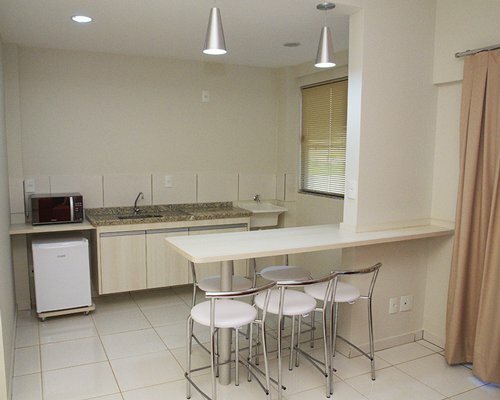 The units have air conditioning, safe, microwave, hair dryer. 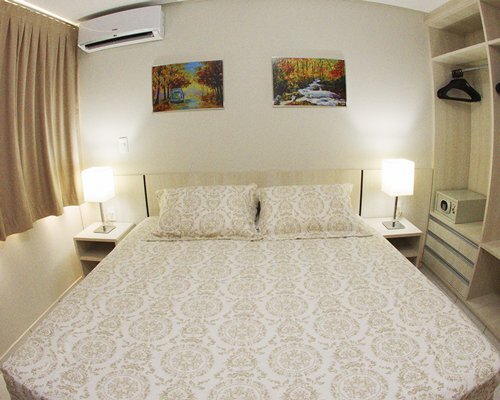 There are three types of units for four, six or eight people.The Studio units of 4/2 - are for 4 people without privacy.